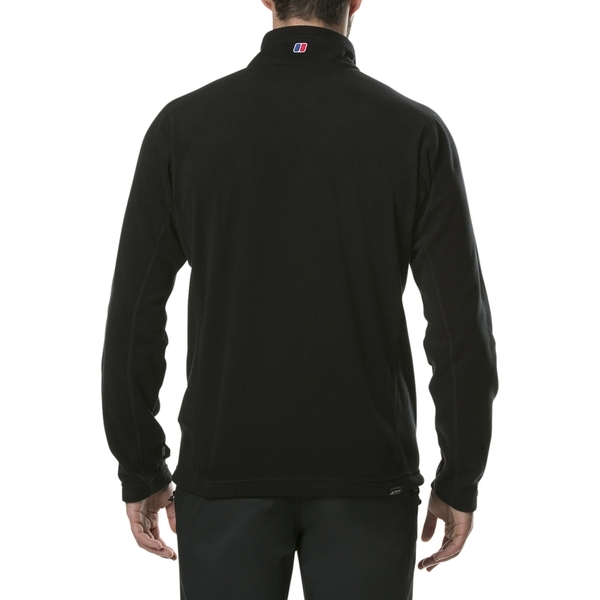 Lighweight and breathable, this is a mighty contender when it comes to warmth. 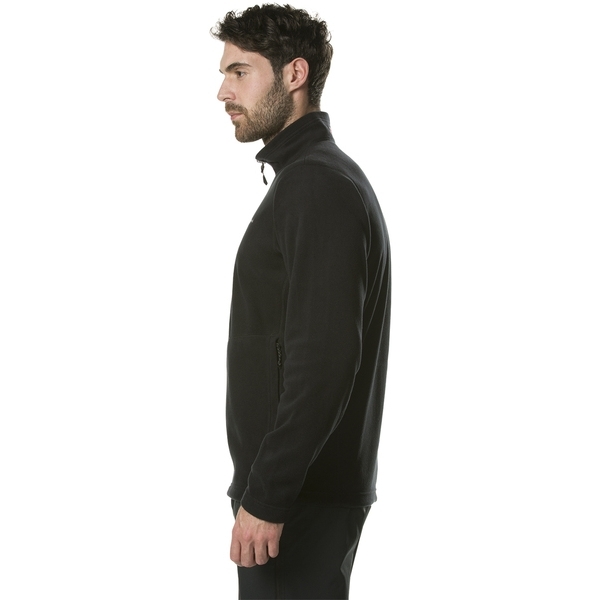 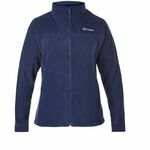 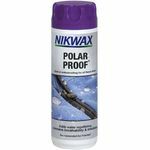 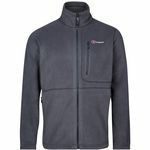 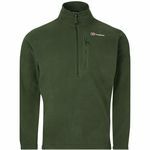 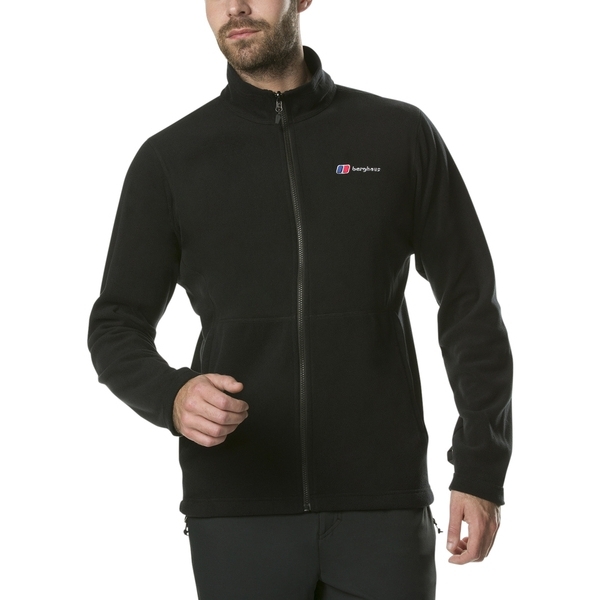 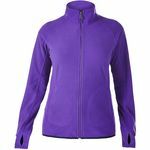 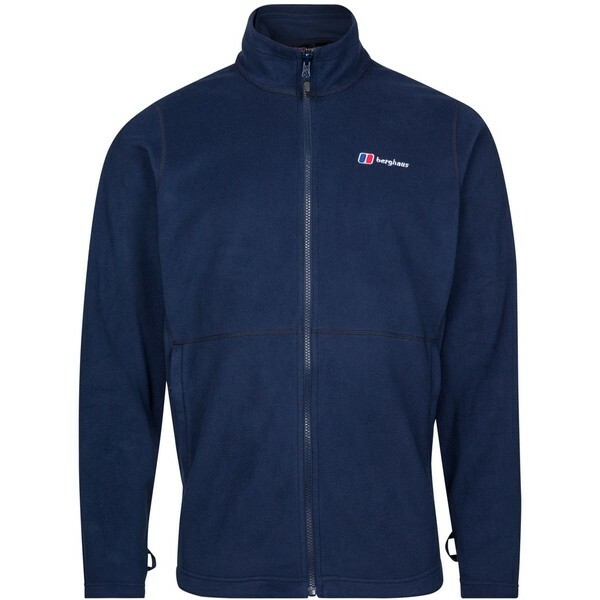 Made from Polartec Classic micro fleece, it has a great warmth to weight ratio, whilst being incredibly soft and comfortable. 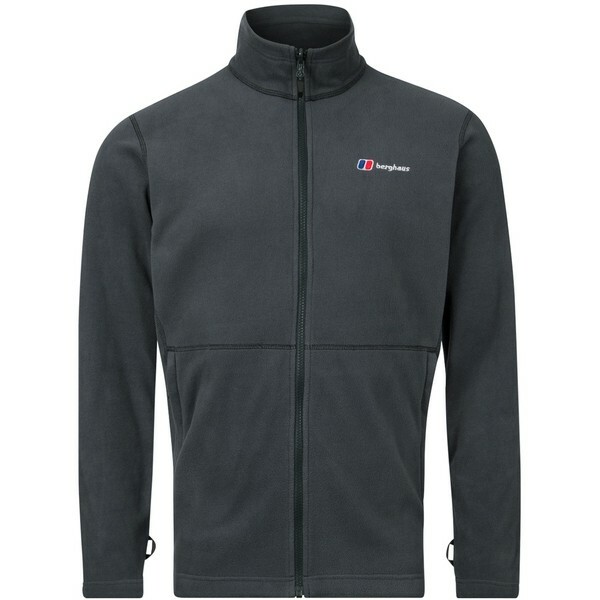 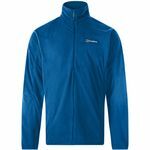 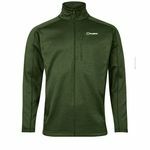 Highly durable, its also part of our InterActive range, so you can zip it into any Berghaus waterproof InterActive jacket for a little extra weather protection when you need it. 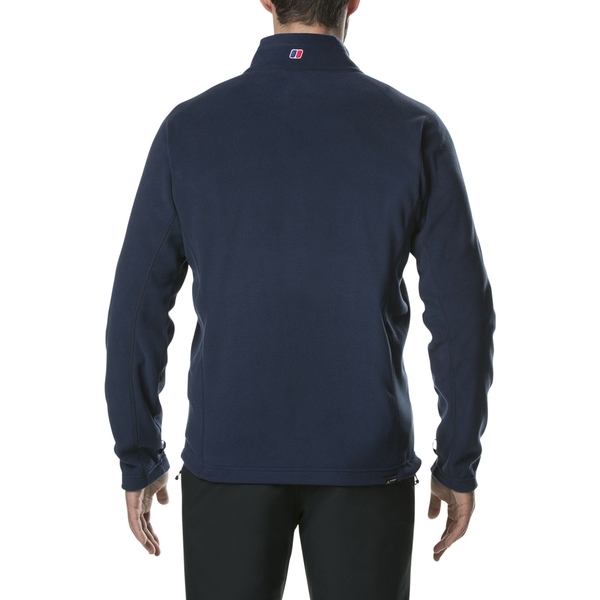 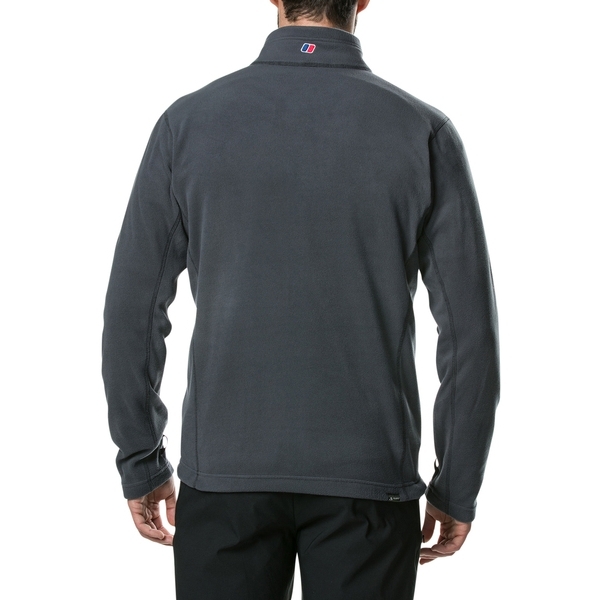 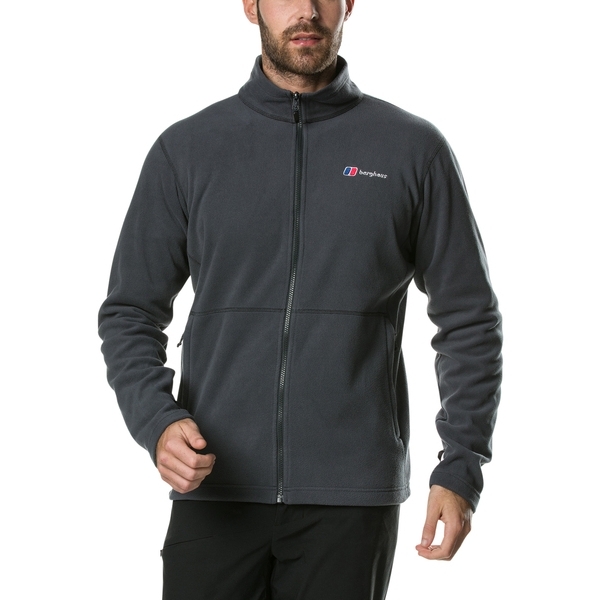 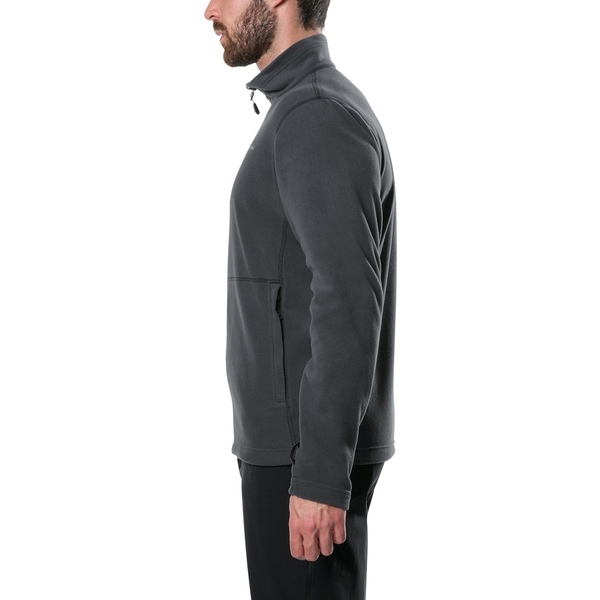 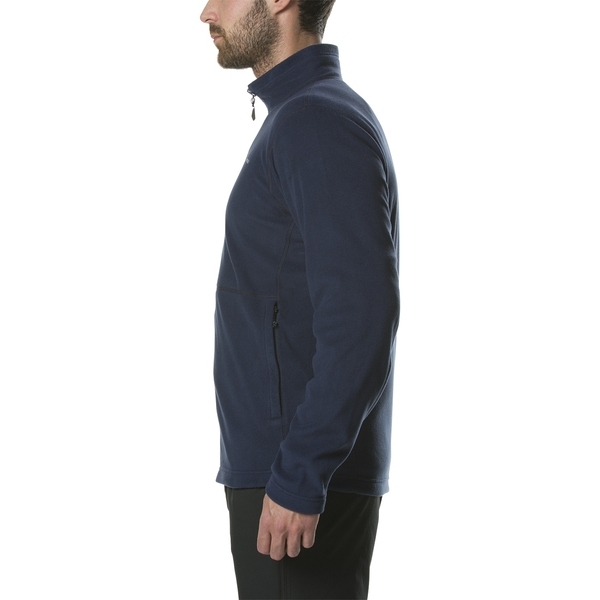 WARMTH TO WEIGHT: Great warmth to weight ratio with Polartec Classic micro fleece. 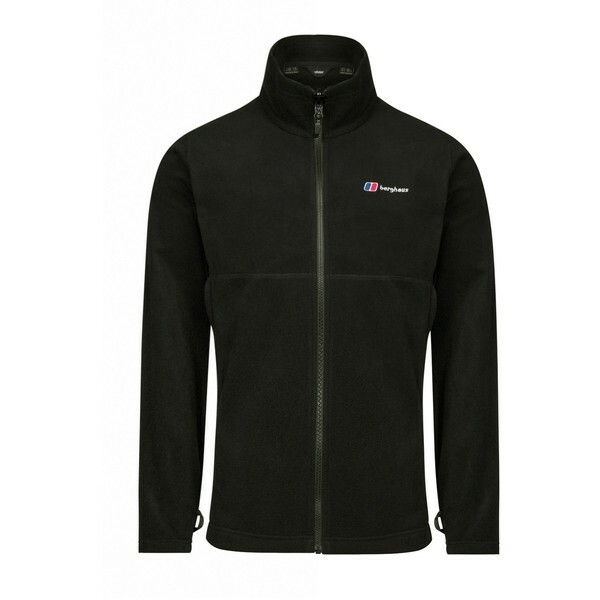 HIGHLY DURABLE: Looks good as new for longer thanks to the durable fabric with a great soft feel. 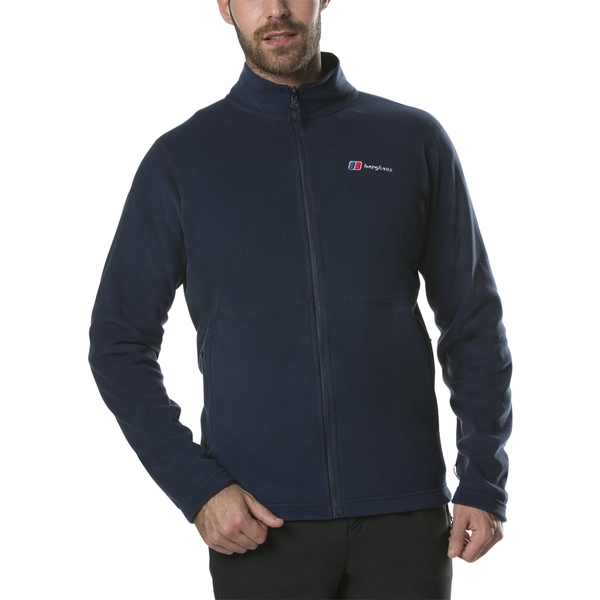 Kinder to the environment with over 90% bluesign approved fabrics.